April 28-29 begins Lightning sailing season in Finland. 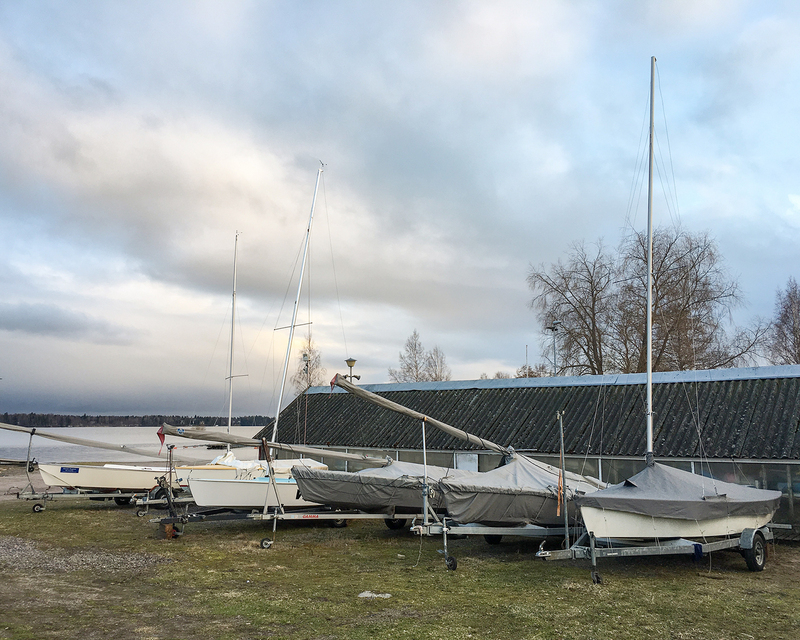 Our local Finnish Lightning Association organizes the first sailing clinic of the spring on Lake Tuusula. The clinic includes versatile practices coached by Kimmo Aromaa, Esko Aalto and Sakari Pesola. The practices are planned so that everyone can attend and all participants will advance on their own level. A week later (May 5-6) is the traditional On the Rocks race organized by Tuusulanjärven Purjehtijat (TP). This year On the Rocks race is not only the season's first ranking race but also the first qualification race in Finland to the Lightning World Championships 2019! As a highlight in June 9th-10th, the third ranking race in Espoo will offer some perspective of the upcoming World Championships in 2019 as the racing area will be same in both competitions. We want to welcome all Lightning teams to attend and meet the Finnish crews. Contact us info@lightning.fi for more information and accommodations!